I LOVE LOVE LOVE Susan Fitch's artwork for primary! And this post from her makes me SO excited! 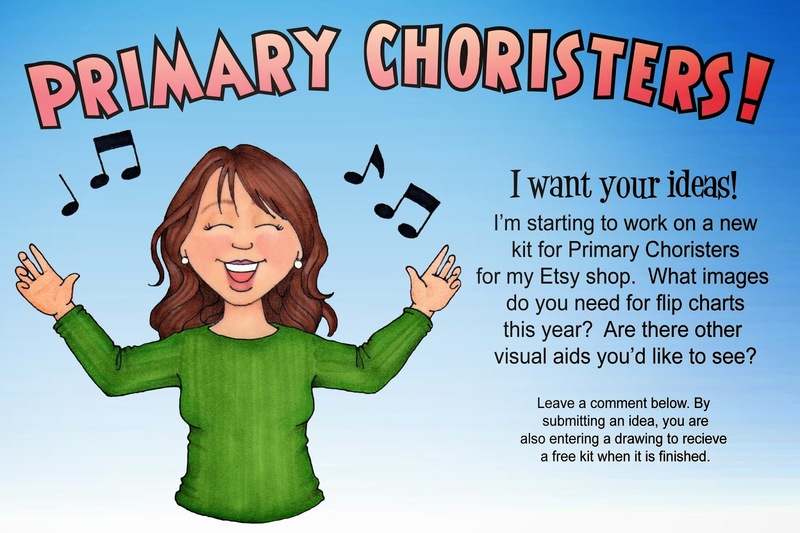 Find her post HERE and leave her some feedback (if you do, you'll be entered into her drawing to receive a free kit when it's finished)!